Many television viewers know of at least one soap opera. You might remember your mom setting aside an hour every week to “watch her soap,” or maybe it became your guilty pleasure as an adult. While they are a fun way to get the laundry done and gab with friends and family, many Christians watched them with one eye shut; there’s never been a shortage of storylines or characters that are contrary to our values. If you’re looking for the fun of a soap opera with the heart of a Christian drama, you’ve found it in “Hilton Head Island”, a 22-episode original series available only on PureFlix.com. Your favorite soap opera stars shine in this show that transforms your average soap opera into a “hope opera” along with Christian themes and values that encourage the faith. The series revolves around the Trisk family, fictional television network owners, and what happens when the family’s patriarch falls ill. Created in the spirit of “All My Children” and “Falcon Crest”, the show has a powerful storyline, a beautiful setting, and former soap greats who bring their acting chops to the table. With a focus on the power of prayer, “Hilton Head Island” is your destination for wholesome viewing and family values. Donna Mills, an actress known for her roles in “Love is a Many Splendored Thing”, “Knotts Landing” and “General Hospital” plays Victoria Trisk. 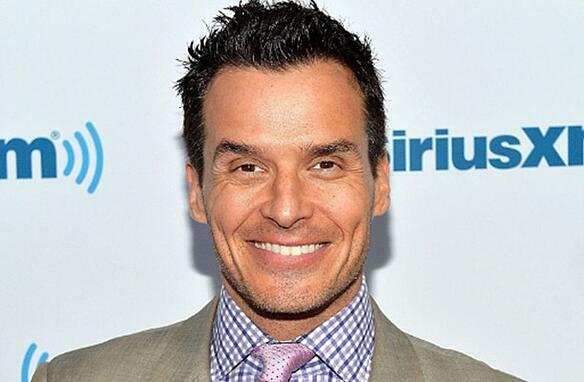 Antonio Sabato Jr., an actor who was a Calvin Klein model before he appeared in “General Hospital” and “Melrose Place.” He plays Jude Trisk. Crystal Hunt plays Elisha Trisk in "Hilton Head Island", but you may also remember her from “One Life To Live” or “Guiding Light”, which are two other popular TV series. Michael Swan plays Daniel Trisk in "Hilton Head Island", but this isn’t his first appearance in a soap opera. Aside from making more than 100 primetime television appearances, he also played Adam Alexander in the hit soap opera, “The Bold and The Beautiful”. Wink Martindale, the game show host and radio personality plays Pastor Simon Matthews, the family’s spiritual mentor. 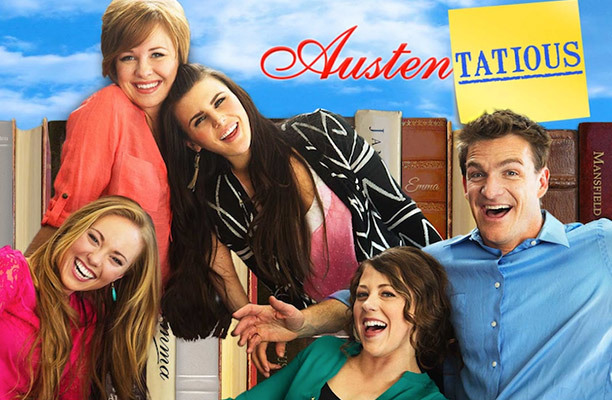 “Hilton Head Island” is the first-ever streaming Christian soap opera. It has all the glamour and suspense you love, with family-friendly content and familiar faces that you can feel good about watching. Hilton Head Island is a small town in South Carolina known for its activities and beautiful scenery. Travel + Leisure magazine has named Hilton Head the “Best Island” two years in a row. With stunning beaches, natural attractions and a culture of outdoor adventure, what better setting for a clean, Christian drama series? With “Hilton Head Island”, PureFlix.com brings viewers an exclusive series featuring some of their favorite celebrities that lets you enjoy what is lovely, admirable and praiseworthy. 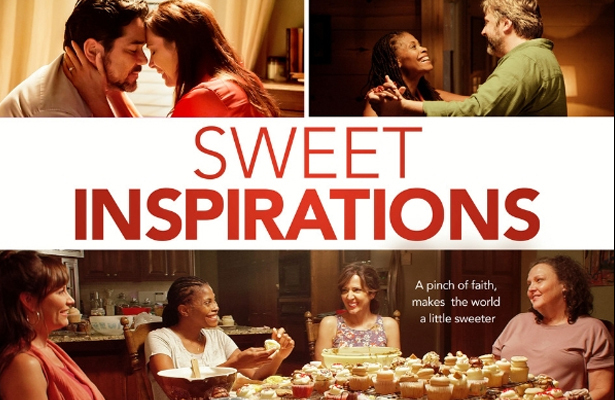 It’s a Christian drama that’s also family-friendly.